Charles Rogers passed away in 1927, at the age of 73. By this time his chocolates had been the choice of visitors from around the globe. Leah soon sold the business and focused her efforts to support her church as well as the less fortunate in her community. Leah passed away in 1952 at the age of 88. 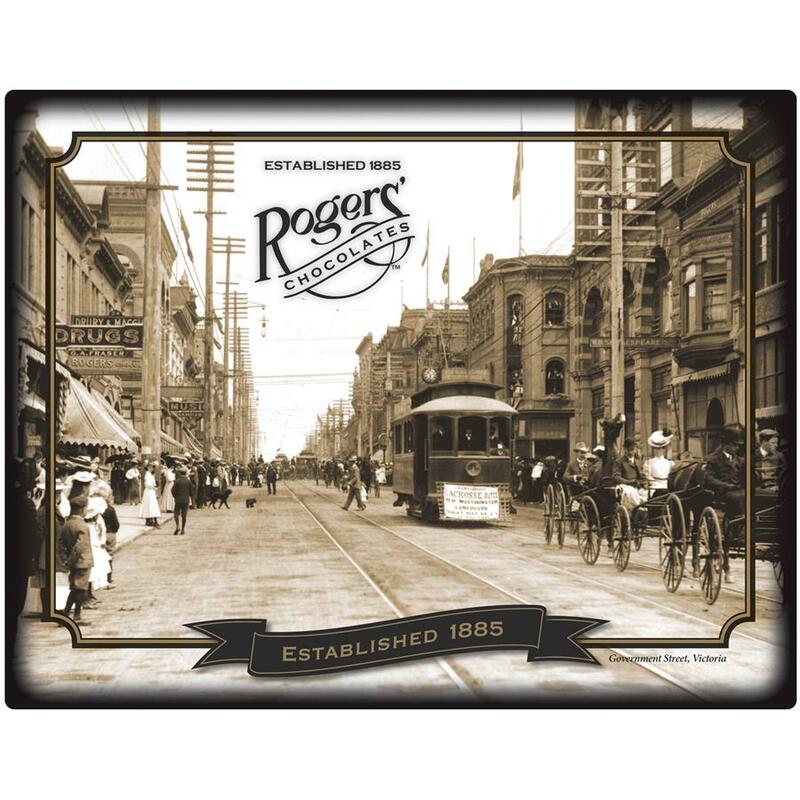 Today, Rogers’ Chocolates remains privately owned and locally operated by Canadian families who take great pride in maintaining the legacy of Charles and Leah. We have ten retail stores in British Columbia and many wholesale partners across Canada who love to sell (and eat!) our chocolates as much as we do. Rogers’ also has a very popular Web-store and Mail Order business to serve those customers not able to access our products through a traditional retail outlet. Most importantly, we have an employee group passionate about the products they make and the customers they serve!